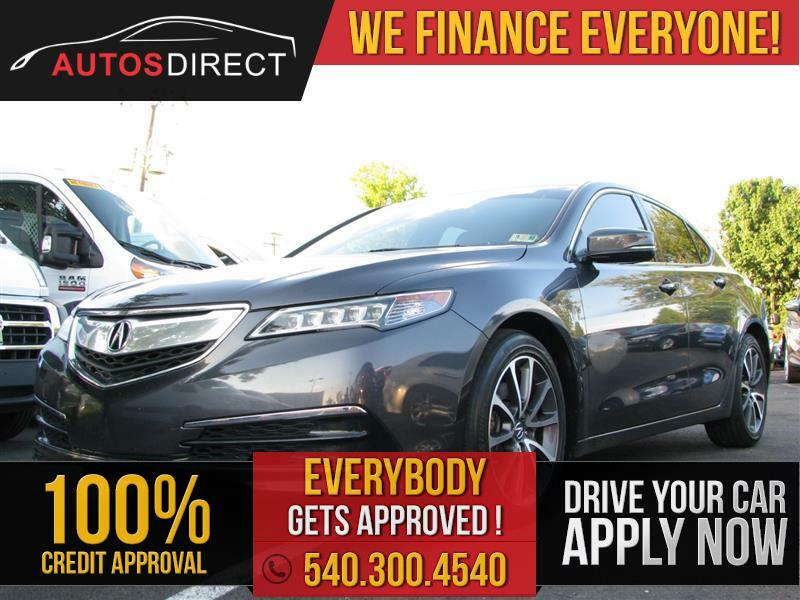 2015 Acura TLX with 3.5L V6 VTEC engine driven only 63,117 miles! LEATHER INTERIOR, SUNROOF, NAVIGATION, BACKUP CAMERA, BLUETOOTH PHONE PAIRING, PUSH TO START, POWER/HEATED SEATS W/ MEMORY, POWER WINDOWS, POWER DOOR LOCKS, POWER MIRRORS, AM/FM RADIO, CD PLAYER, SIRIUSXM RADIO, CRUIS CONTROL, USB INPUT, AUXILIARY AUDIO INPUT, DUAL CLIMATE CONTROL AND MUCH MORE!! !